Power up steep climbs. 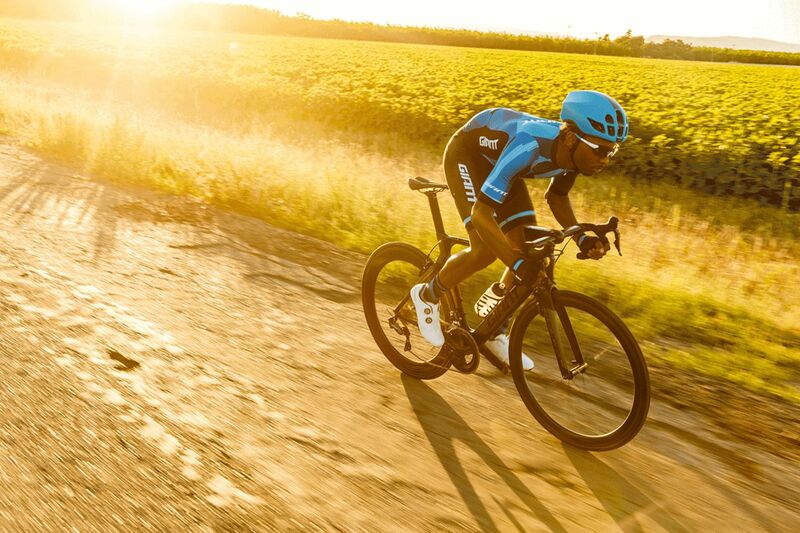 Maximize your watts in the final sprint. 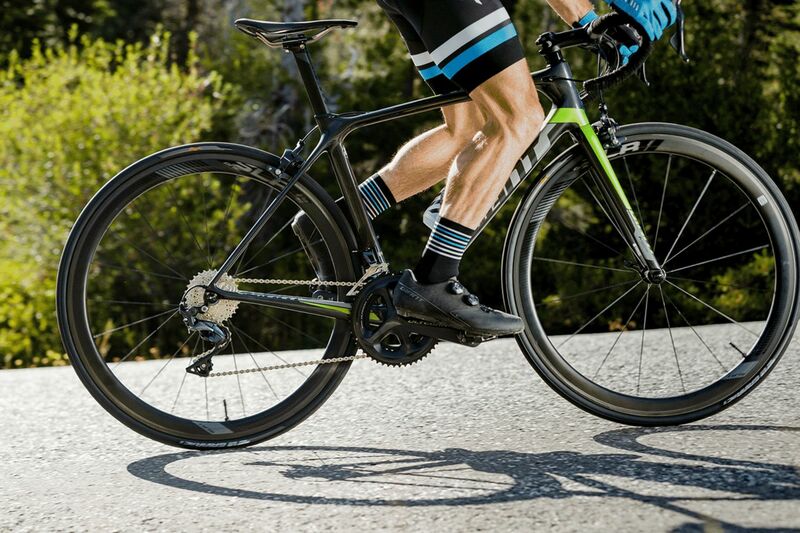 Go longer distances with more comfort and less strain. 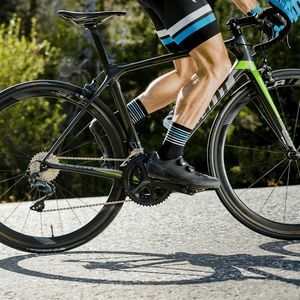 The Surge Pro combines a new 100% thermoset carbon ExoBeam outsole combined with the BOA System closure featuring BOA Powerzone for direct pull ExoWrap support to provide a seamless connection to your bike. 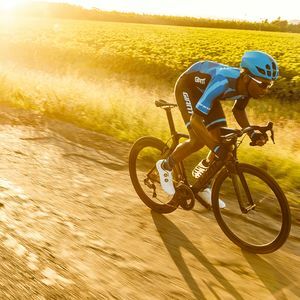 Promote your experience with the exact same direct power and efficiency as the pro riders on CCC Team. 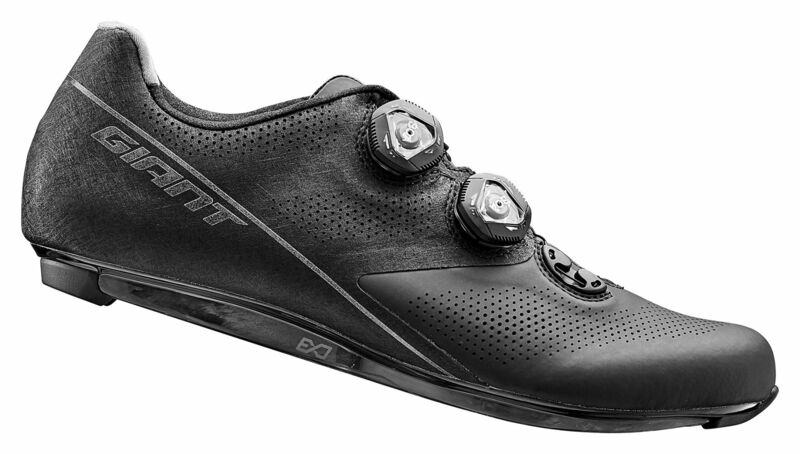 The Surge Pro combines a new 100% thermoset carbon ExoBeam outsole combined with the BOA System closure featuring BOA Powerzone for direct pull ExoWrap support to provide a seamless connection to your bike. Promote your experience with the exact same direct power and efficiency as the pro riders on Team Sunweb. 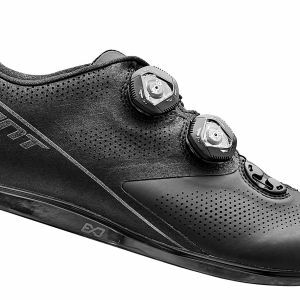 The overall shoe profile minimizes drag for solo riders and sprinters seeking an aerodynamic advantage. Designed to produce maximum speed in real-world rider positions. 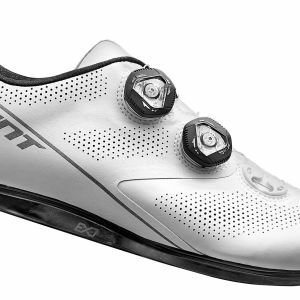 New 100% thermoset carbon ExoBeam plate produces the lightest, stiffest plate that exceeds industry standards in terms of heel-to-toe stiffness while allowing the lower leg and heel to move independently of the forefoot and pedal. Working in harmony with ExoBeam, ExoWrap produces a unique 360-degree foot enclosure for customizable fit and support. Most shoe enclosures pull the foot down toward the sole, ExoWrap fully supports the foot by also pulling up. Quick, on-the-fly adjustment. BOA System closure combines with the new BOA Powerzone cable routing for direct pull ExoWrap support that conforms to every foot and arch type with a quick turn of the ratcheting button. The heel cup is ergonomically designed to follow the natural shape of a rider's foot. Combined with a unique "shark skin" material, the result is a positive no-slip fit to guarantee ultimate performance. Removable sockliner with tunable arch support and TransTextura Plus™ antimicrobial layer promotes a balanced foot climate. 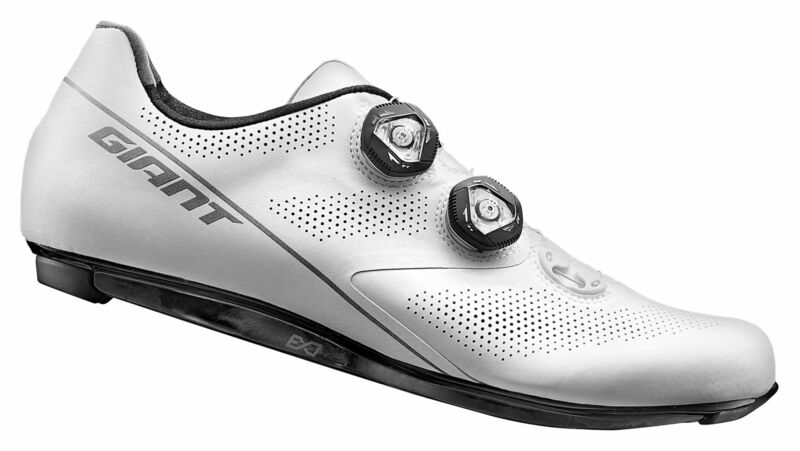 Injection molded TPU removable heel element and fixed toe protect the ExoBeam plate from wear while off the bike.